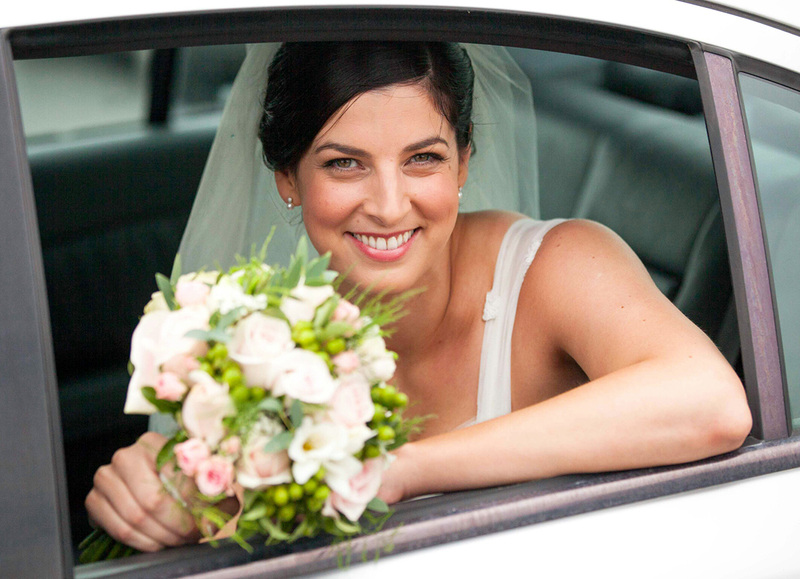 I’ve been beautifying bridal parties in county Laois for many years now. 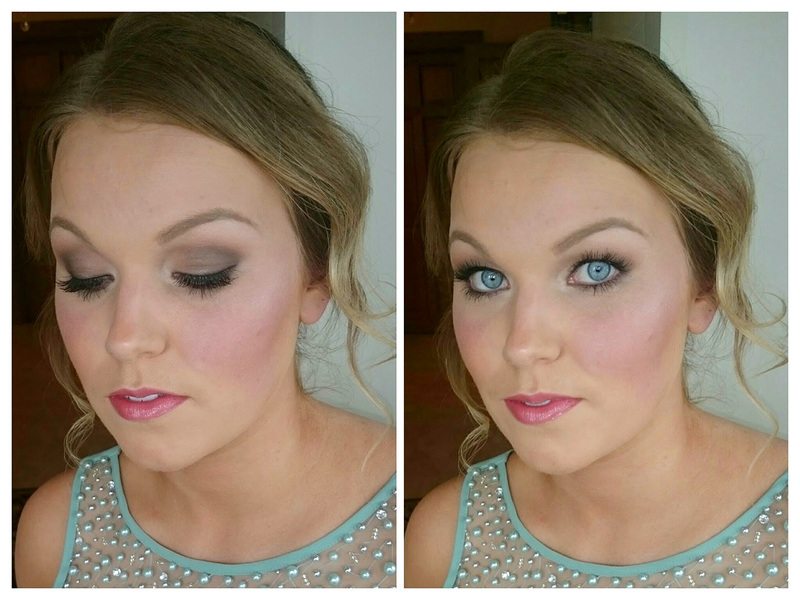 You and your bridal party’s makeup will in my good hands either at your home or at one of Laois’ fabulous wedding venues. I’ve done weddings at The Heritage Portlaoise and Killenard, The Killeshin Hotel, Castle Durrow, Roundwood House and Ballyfin so finding my way around lovely Laois is no problem! 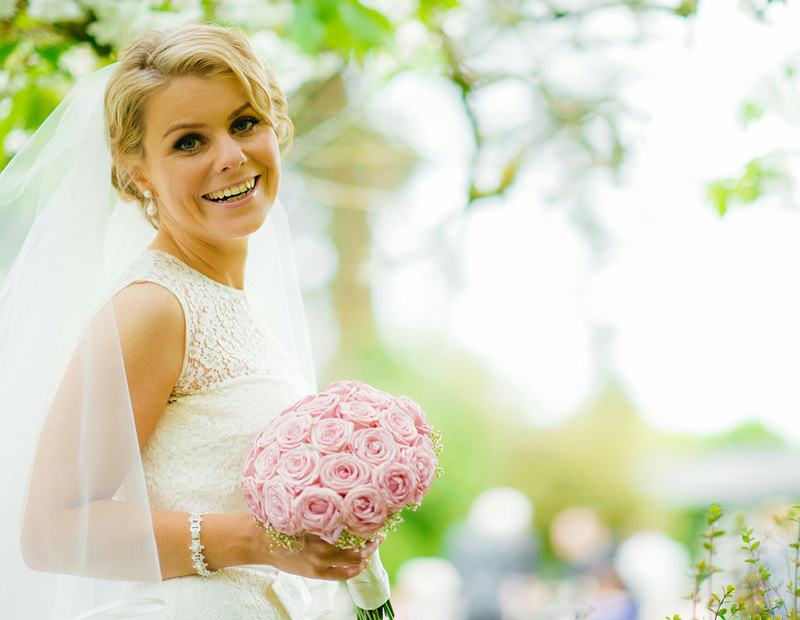 You can look forward to the celebrity treatment on your wedding morning, feeling chilled, relaxed and pampered. 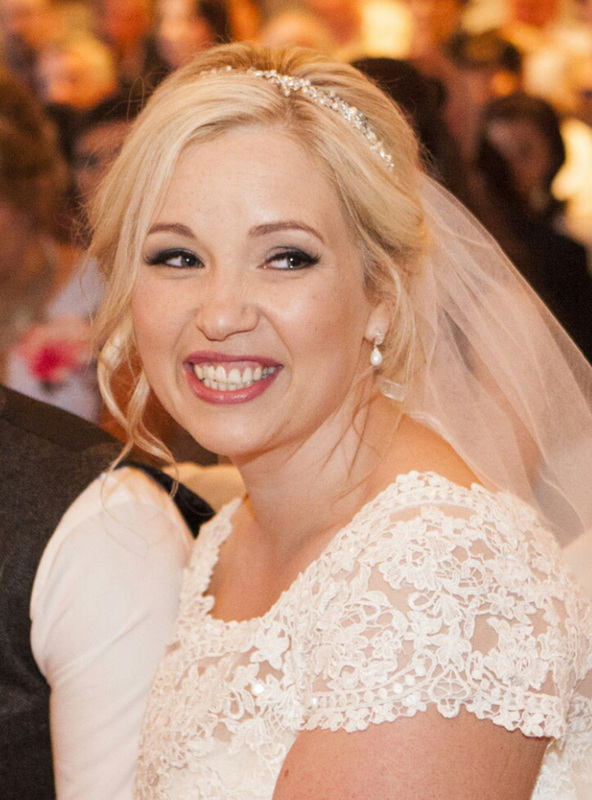 I provide a full wedding makeup service – arriving early, and staying with you for makeup touch-ups after getting dressed, until you all leave for your ceremony. 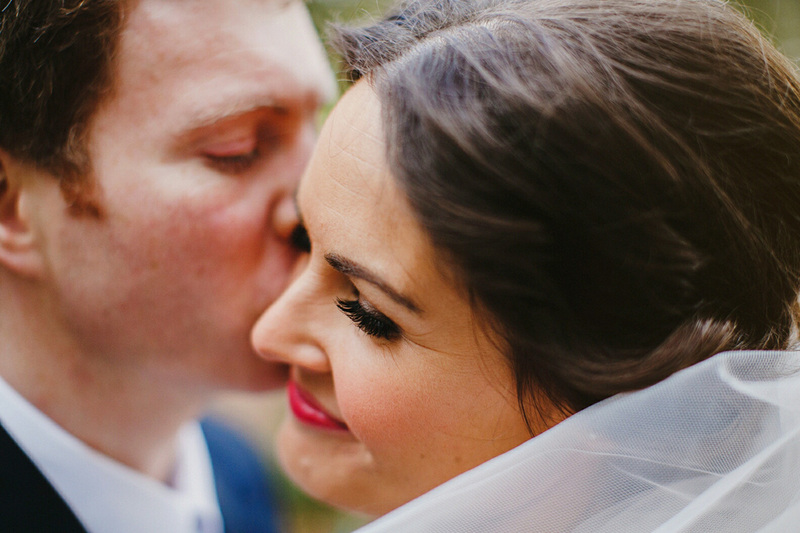 Have a browse through my site for prices, portfolio and more info on my wedding makeup service. Any questions? Get in touch for a quote and more details. I’m always happy to have a chat!